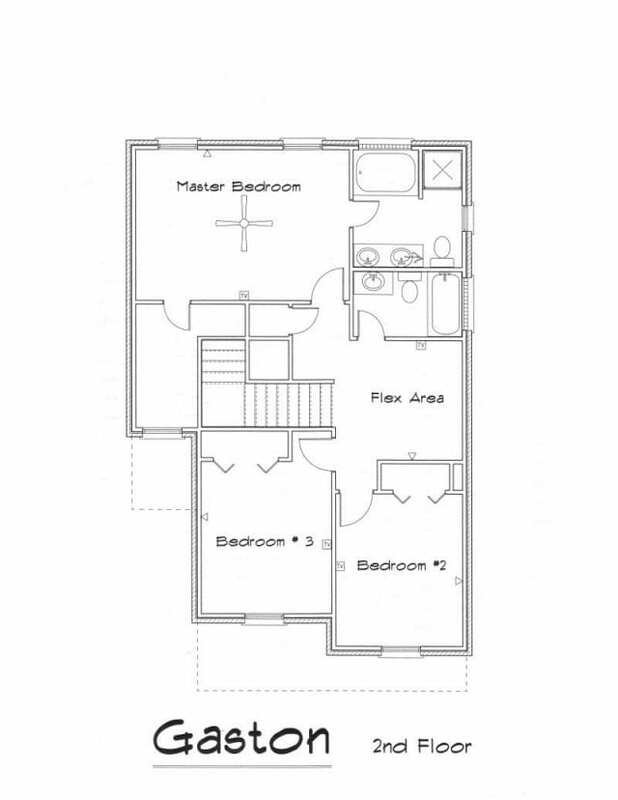 Enjoy a charming floor plan with tons of space in the Gaston. Open concept main level with kitchen looking out to family room & dining area. Stainless steel appliances & granite countertops in the kitchen! 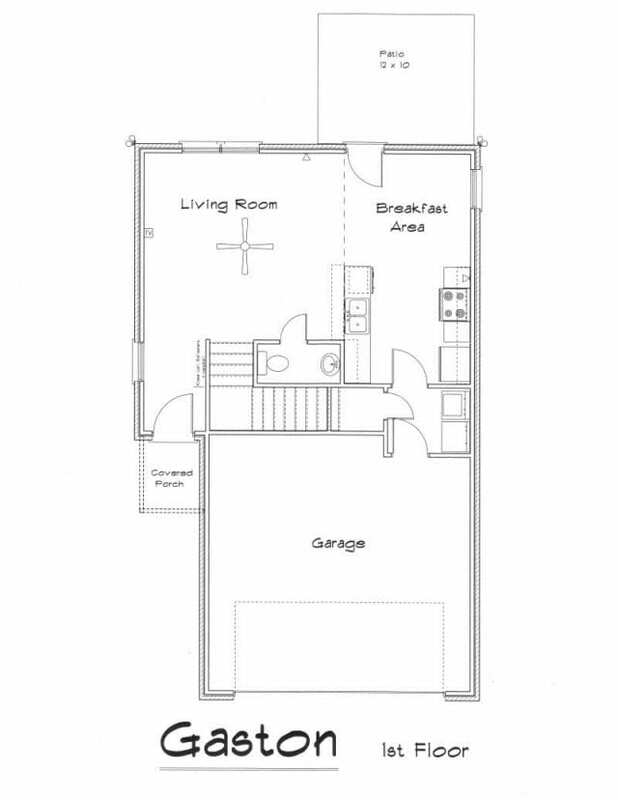 Upstairs features a flex space, 3 bedrooms & 2 baths!